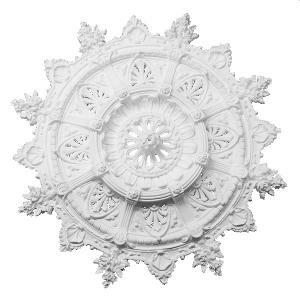 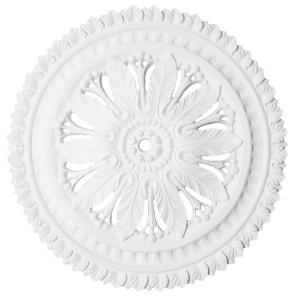 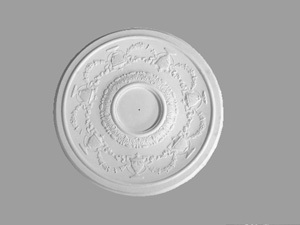 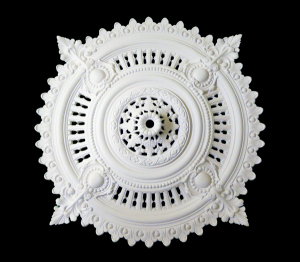 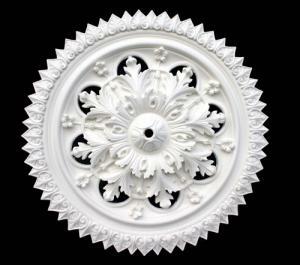 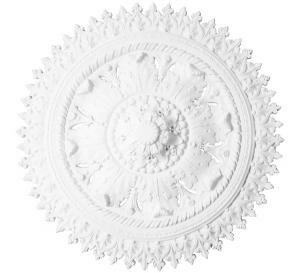 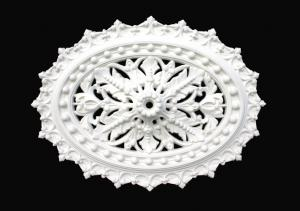 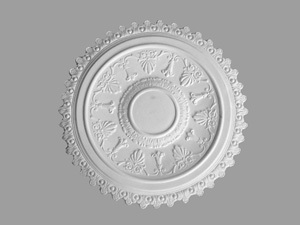 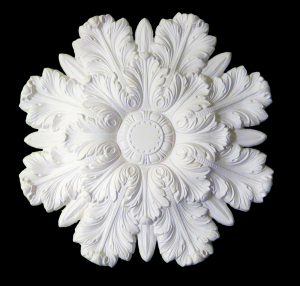 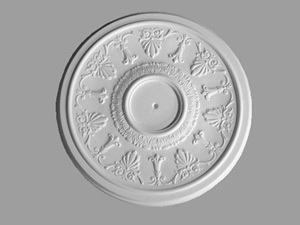 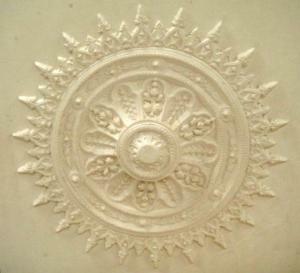 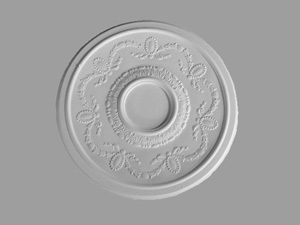 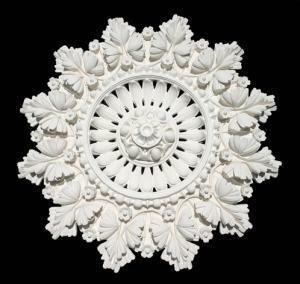 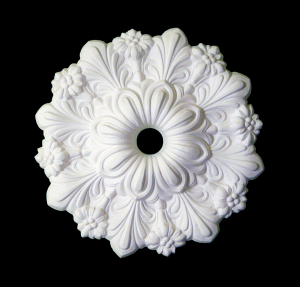 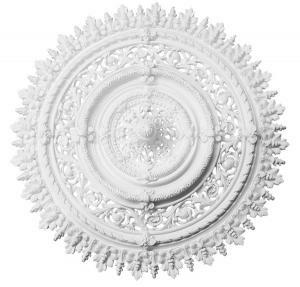 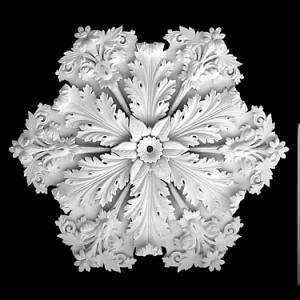 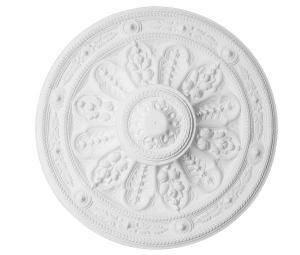 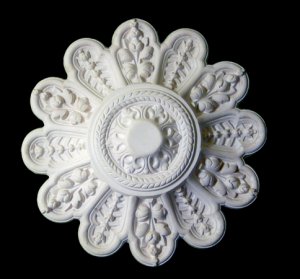 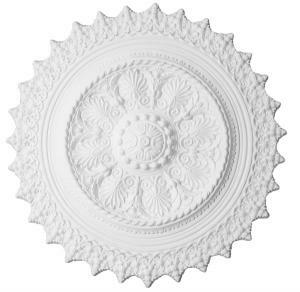 Description: Supplied assembled on plasterglass sheet for flush jointing with 10mm plasterbaord ceiling or in separate pices for fixing to lath and plaster ceiling. 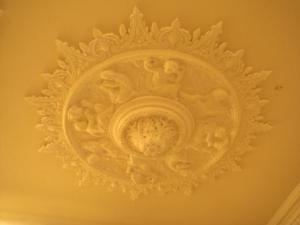 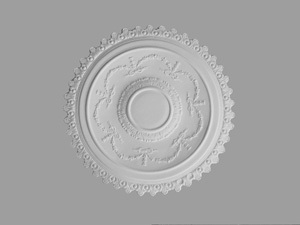 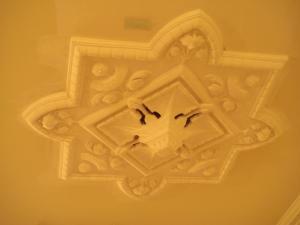 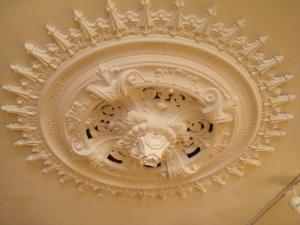 Description: "Judges chamber" Supplied and installed only by Hopkins Plaster Studio. 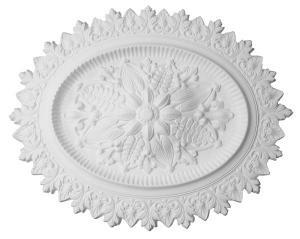 Description: Supplied on plasterglass sheet for jointing with 10mm plasterboard ceiling. 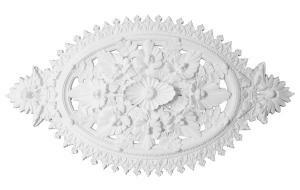 Description: Supplied assembled on plasterglass sheet for flush jointing with 10mm plasterboard ceiling. 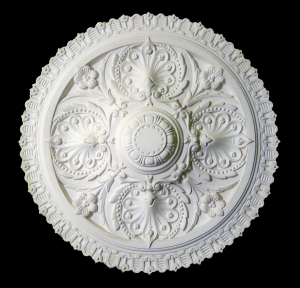 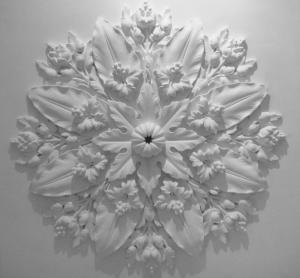 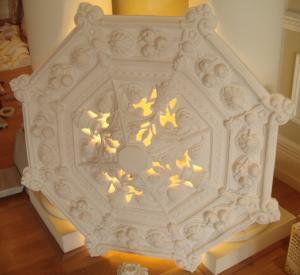 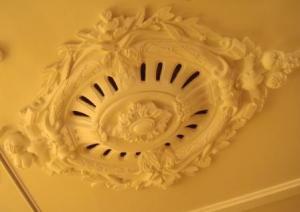 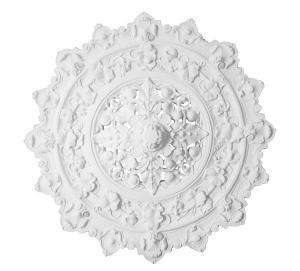 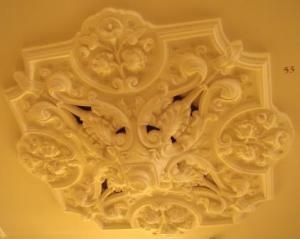 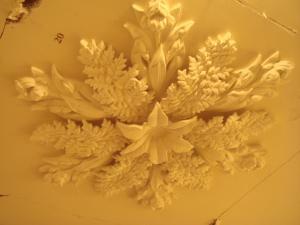 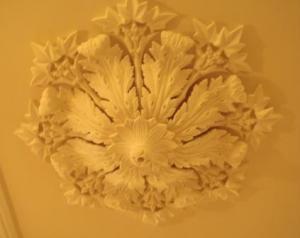 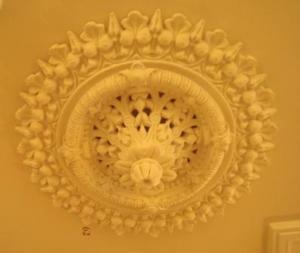 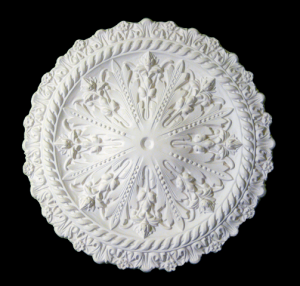 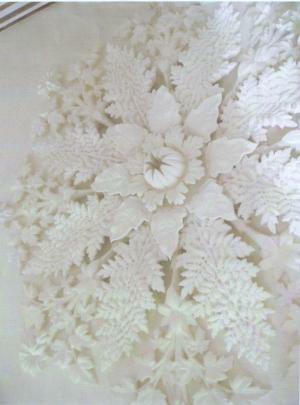 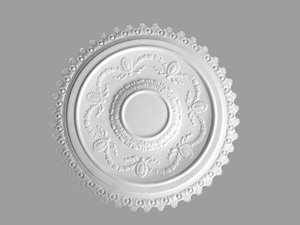 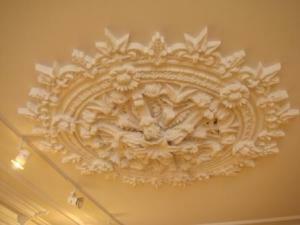 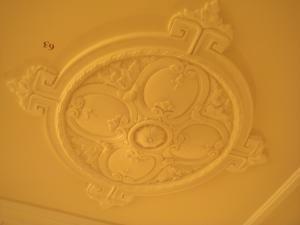 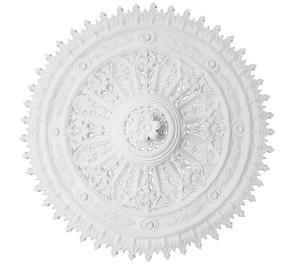 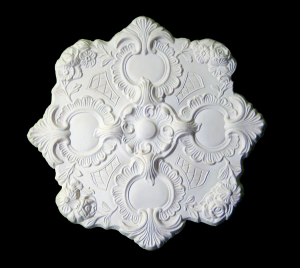 Description: Assembled on a plasterglass sheet for flush jointing with 10mm plasterbaord ceiling. 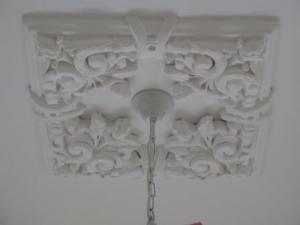 Description: Gothic.Vented. 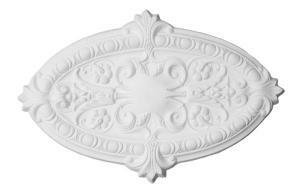 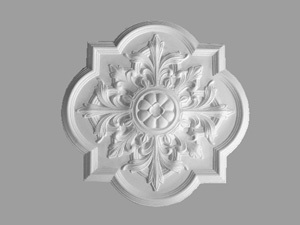 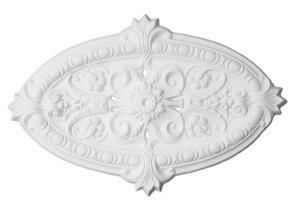 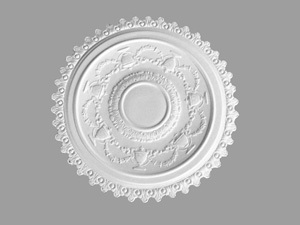 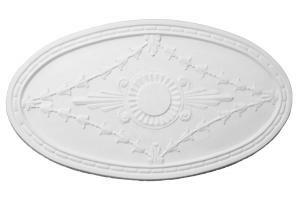 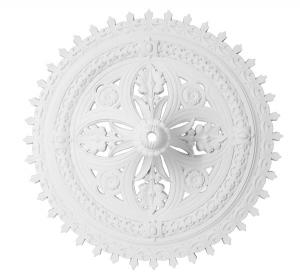 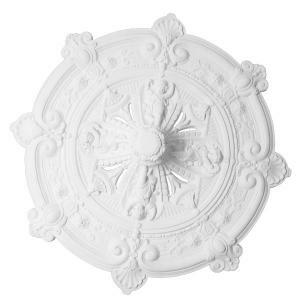 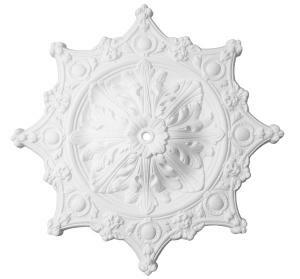 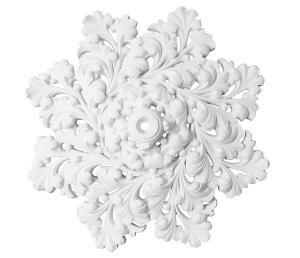 Suggest cornice HP0677 with HP0801 Gothic insert. 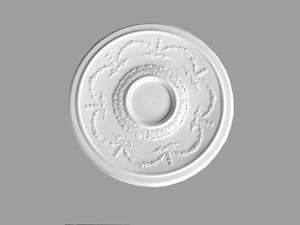 Description: Supplied as shown with extra outside triangles. 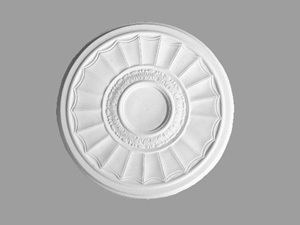 Description: Vented but can be supplied unvented. 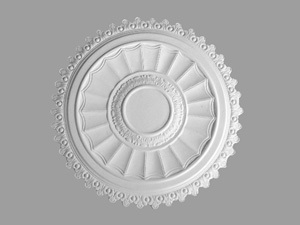 Description: Vented. 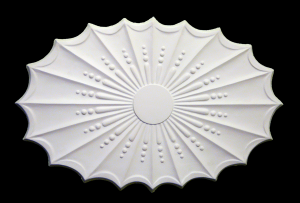 Suitable for hallways.